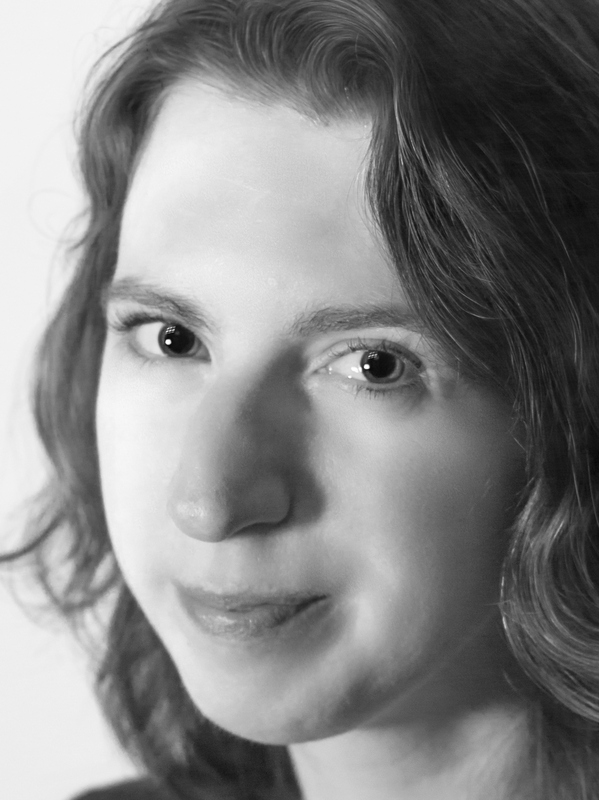 Grace Lowrie has worked as a sculptor, prop maker and garden designer, and had her debut romance novel Kindred Hearts published in 2015. A lover of rock music, art nouveau design, blue cheese and grumpy ginger tomcats, Grace is also an avid reader of fiction – preferring coffee and a sinister undercurrent, over tea and chick lit. When not making prop costumes or hanging out with her favourite nephews, she continues to write stories from her Hertfordshire home. Safe With Me is an emotional and evocative story about the deepest bonds of friendship. 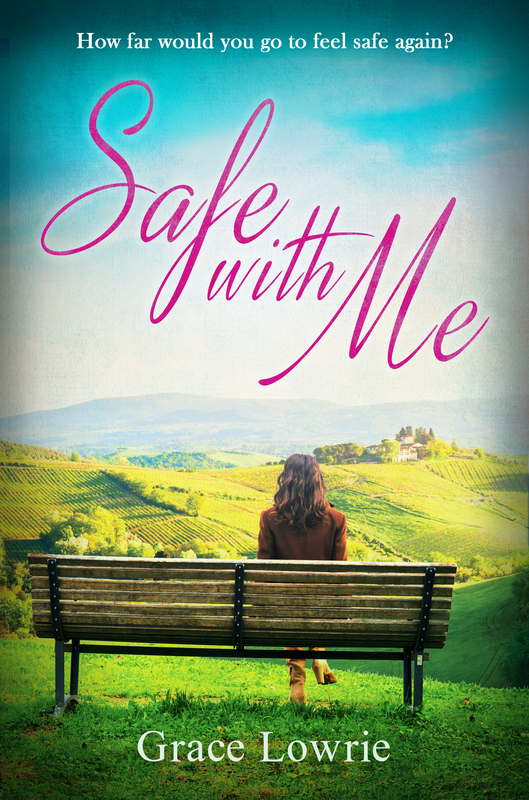 I’m absolutely thrilled to welcome author Grace Lowrie to the blog to answer some questions about the depiction of foster care in Safe With Me. As a child I was always reading books and writing short stories and poems, but as I got older my time became monopolised by other interests – music, art and gardening to name a few. Recently the idea for a story came to me and the characters started holding conversations in my head – it was a case of write it down or go slowly mad so I began writing in earnest. I never considered what I might do with resulting 100k word manuscript, but an author friend was kind enough to introduce me to her publisher, Accent Press, who then offered me a contract for what became my debut novel, Kindred Hearts. I still feel incredibly grateful and it has spurred me on to write a series of three more novels, of which Safe With Me is the first. What made you choose to write about characters that had been in foster care? I am fascinated by the bonds we form as children and their potential power. For most of us, our closest relationships are automatically with our parents and siblings in our early years, and we take them for granted to a certain extent. But it occurred to me that if you are abandoned as a child, you must have to find enough strength and trust to forge your own meaningful relationships. As I considered this, two fictional characters emerged in my imagination – two children who relied upon each other in care and then lost touch. I wanted to explore this bond between them and weave it into a love story, because I’m a romantic at heart. Not directly no. I come from a small, close-knit family and each member feels vital to my existence. It is perhaps my fear of losing them that makes me so sympathetic towards, and curious about, those whom have had to manage without the family they were born into, whatever the reason. Very aware. As children we have very little control over our upbringing so it is unfair to make negative assumptions about somebody based on their childhood – yet it happens all the time. Both my protagonists in Safe With Me conceal their pasts for exactly this reason. For me the focus of my story is the relationship between the two characters, and the positivity and strength they gain from it, rather than the fact they were in care. The next book in my Wildham series, Before We Fall, is due to be published in August. It follows the relationship between two characters dealing with mortality and substance abuse, among other things, but is more romantic than it sounds! I think nowadays there is a greater awareness of diversity than ever before. With the explosion of self-publishing it is possible to find and read books featuring characters from all walks of life, and the internet makes it easier than ever to track down the subjects you are interested in. That said, most mainstream literature still has a way to go to really promote diverse characters in a positive light. In my view the elderly, for example, are often widely under-represented and disrespected, despite the considerable experience, wit and wisdom they have to offer. I recently read, and thoroughly enjoyed, The Rosie Project by Graeme Simsion and heartily recommend it for anyone who hasn’t read it yet. I have so many! but today I’m going to say Roald Dahl’s Matilda, for being brave and precocious, despite her neglectful parents. Thanks to Accent Press for the review copy.